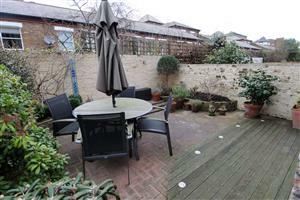 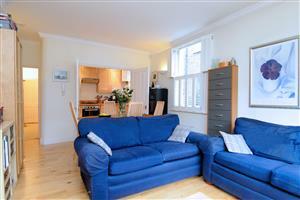 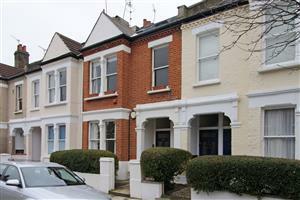 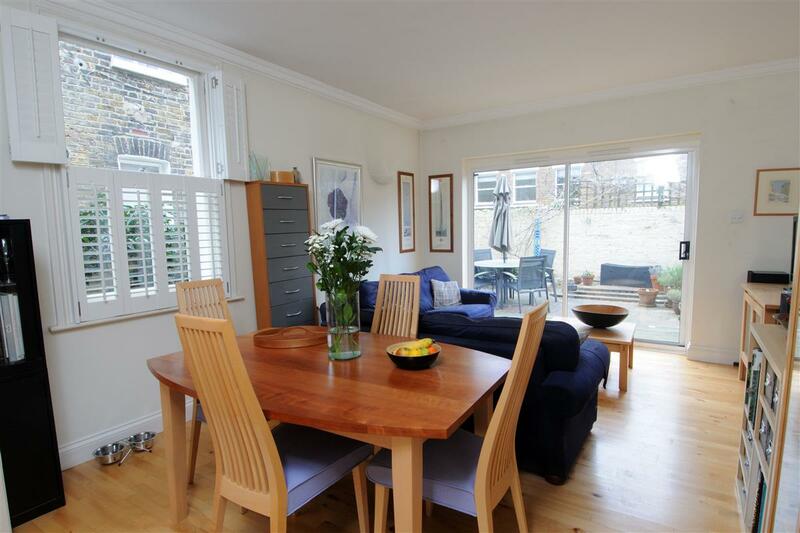 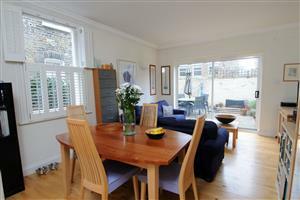 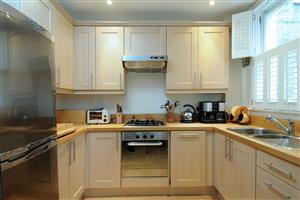 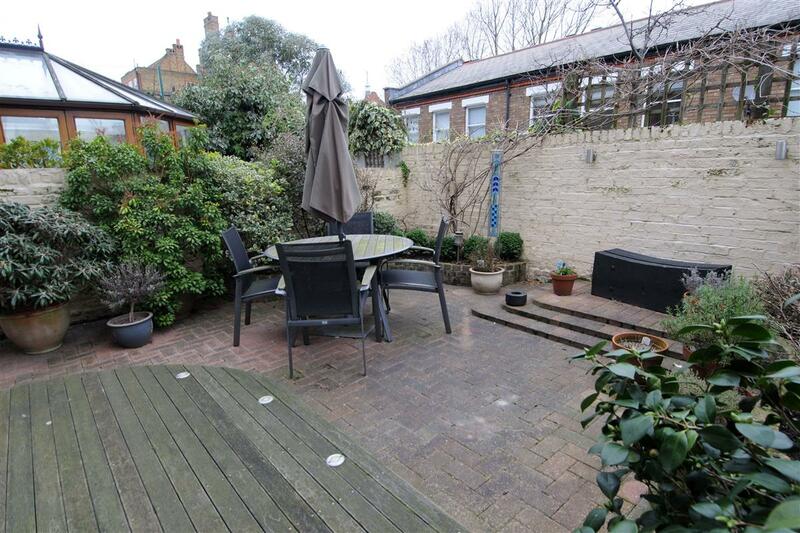 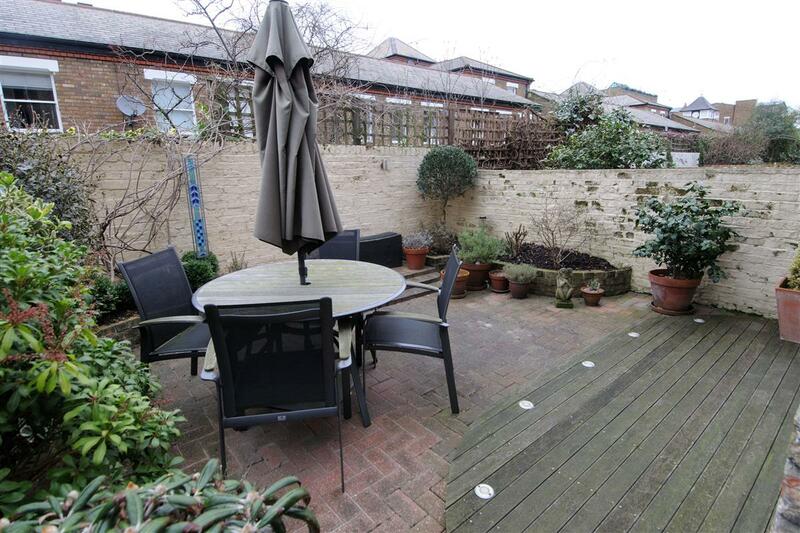 A fantastic two double bedroom garden flat in a popular Fulham location. 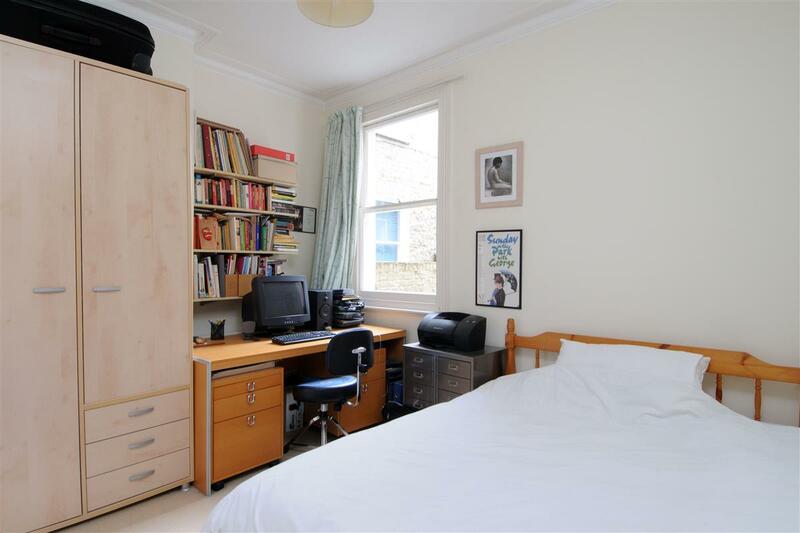 Situated in the heart of the Munster Village, this purpose built Victorian flat offers a fantastic combination of living and entertaining space. 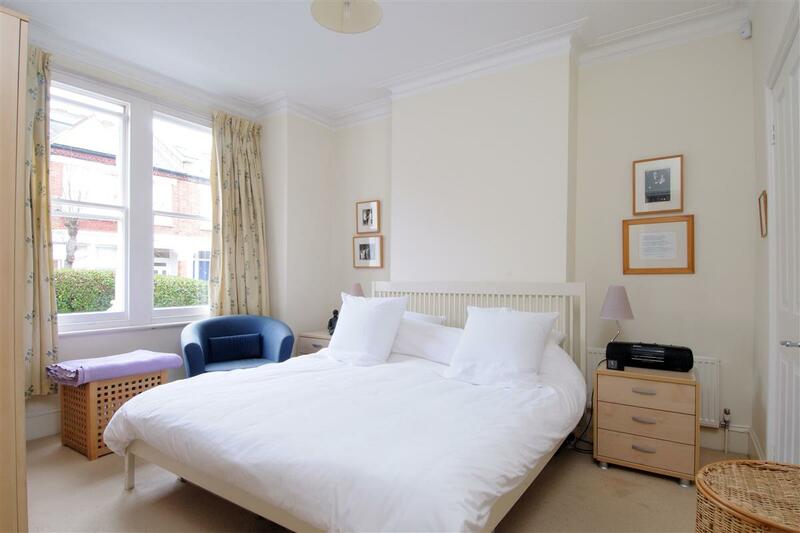 The accommodation is extremely well proportioned with two good sized double bedrooms, one with the benefit of an en-suite shower room. 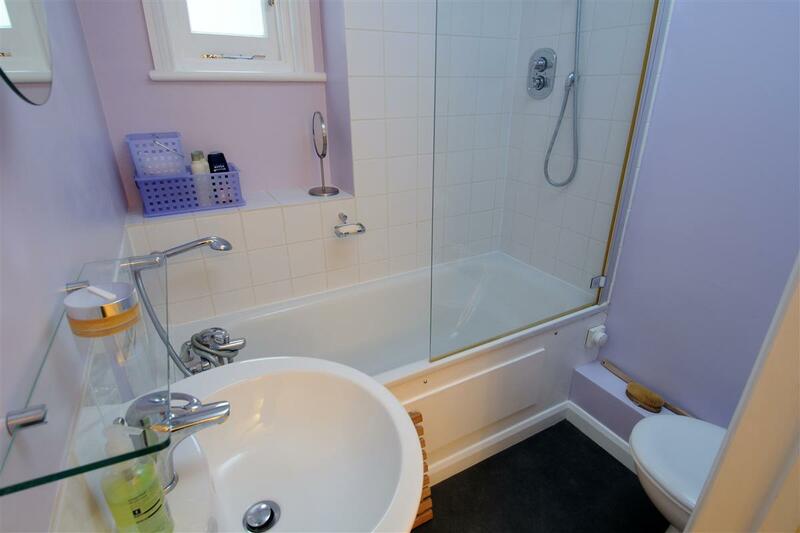 Both the bathroom and shower room have been refurbished by the current owners. 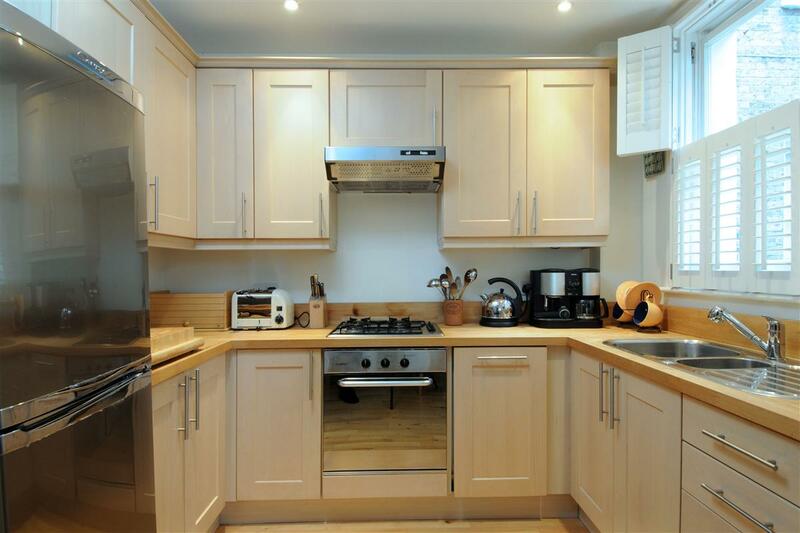 To the rear of the property is a well presented and fully fitted kitchen leading on to a large reception room which is spacious enough to accommodate a dining table. 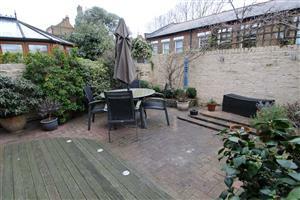 Sliding doors allow access to the well maintained decked garden. 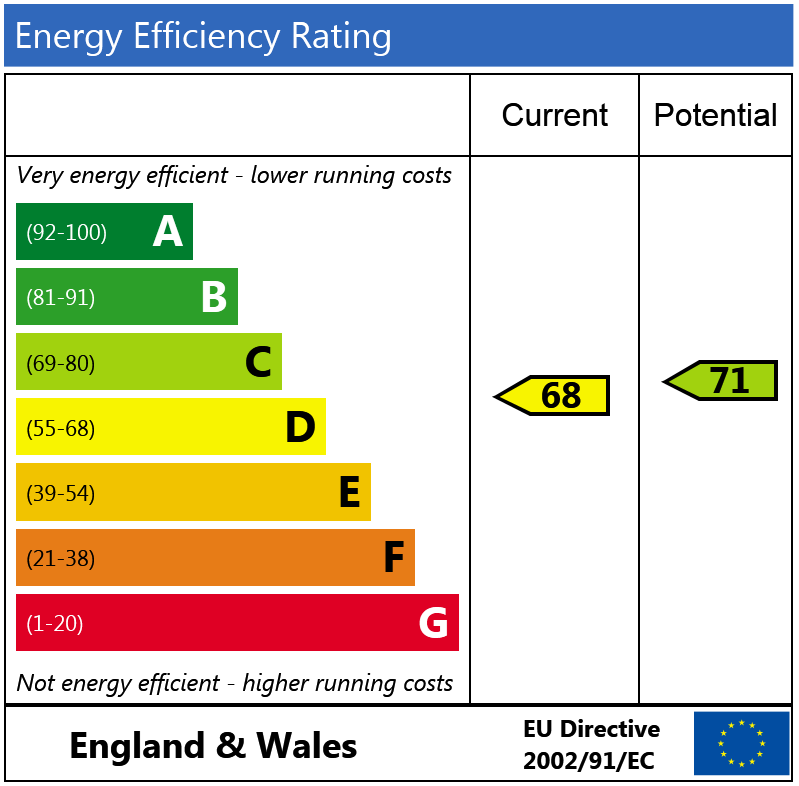 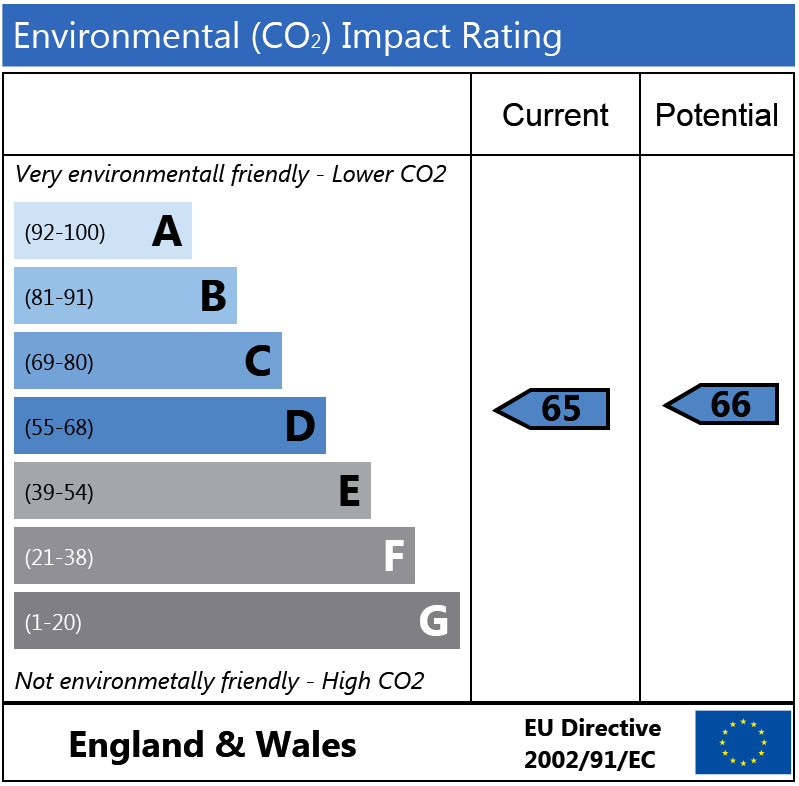 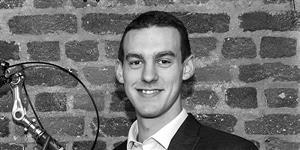 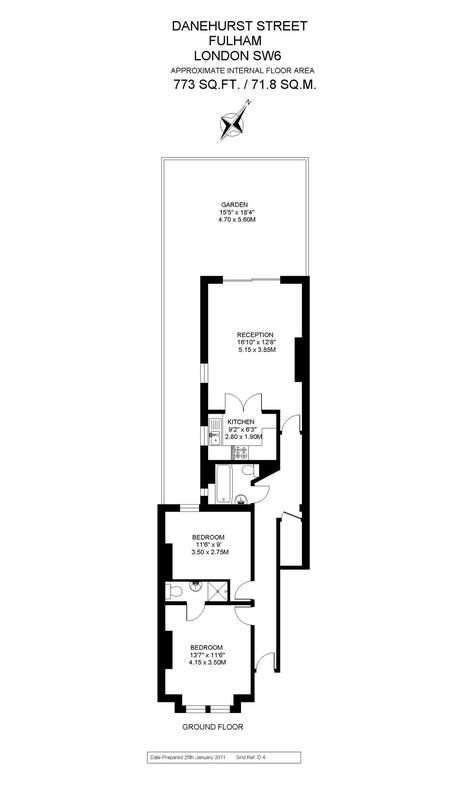 The flat also offers the potential to extend, subject to the usual planning consents. Danehurst Street is located off the Munster Road and is close to numerous shops, bars and restaurants of the Munster Village and Fulham Road. The flat is also only a short walk from Parsons Green tube station.